In light of the US green light and its unlimited support for Israel, especially after electing Donald Trump, the Israeli government has doubled the number of approved housing units in the occupied West Bank and East Jerusalem, in addition to tabling plans to annex large West Bank settlement blocs. 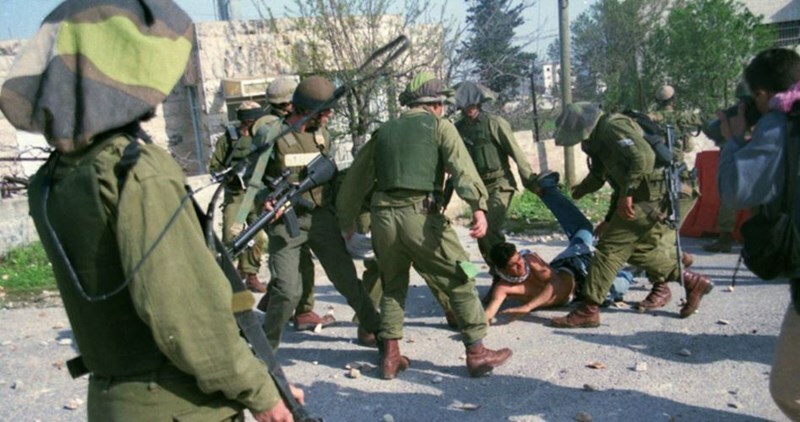 A new reality is being imposed on the ground by the Israeli occupation authority (IOA), making use of the political tribulations in the region, in addition to the unlimited support from western powers. The Jerusalem 2020 is perhaps the secret answer to what seems to be an acceleration of settlement construction and the IOA decision to boost it. This notion was upheld by expert Khalil al-Tafakji, a well-known expert on settlements and lands, in an interview with the PIC. 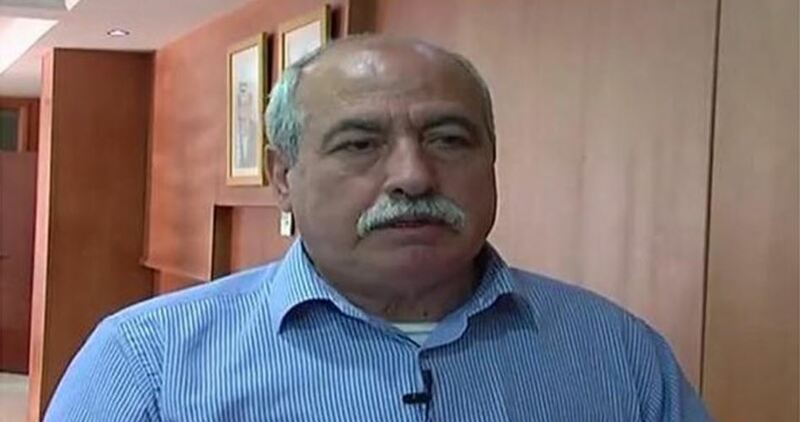 Tafakji has explained that the IOA announcement of authorizing hundreds of housing units in East Jerusalem on Sunday (23 January) is part of a plan and a program set in advance, and it was just waiting to be amended and approved by the competent Israeli authorities, depending on the political situation in Israel itself and the region and the world at large. As Donald Trump began his term as president for the United States, the Israeli municipality in Jerusalem approved the plan to build hundreds of housing units in various Jerusalem settlements, as Israeli Prime Minister Benjamin Netanyahu declared that he has lifted what he called restrictions on building in the West Bank and Jerusalem settlements, affirming that Israel will soon annex large West Bank settlement blocs, referring to the Ma’ali Adumim settlement in particular. The Palestine Liberation Organization and the Palestinian government said that such steps crossed all red lines, and called on the international community to bear its responsibilities following such decisions that entail dangerous consequences and make the two-state solution impossible to achieve. - The settlement of Ramat Shlomo built on the lands of Shufaat and Beit Hanina with a total of 1,500 housing units, 300 of which will be built in the coming period. - The settlement of Ramout built on the lands of Lifta and it will include building 750 housing units in two stages. - The settlement of Givat Hamatos built on the lands of Khirbit Tabalia and it includes building 2,600 housing units in five stages. 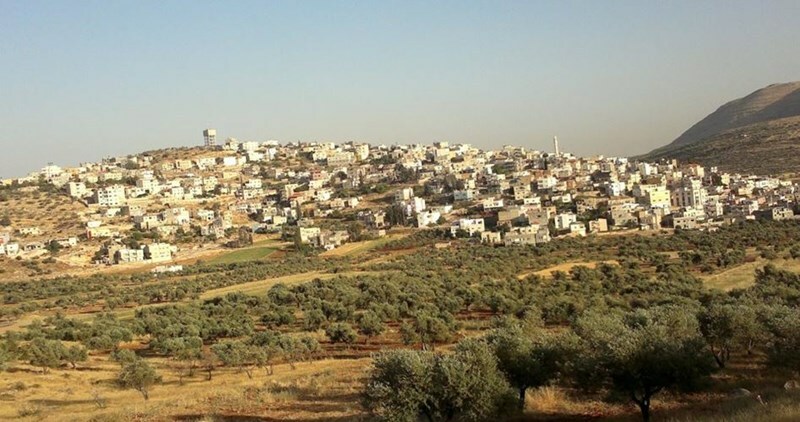 - The settlement of Givat Yael, which includes building 5,000 housing units in various stages on the lands of Walaja, according to plan discussed, amended and approved in 2016. 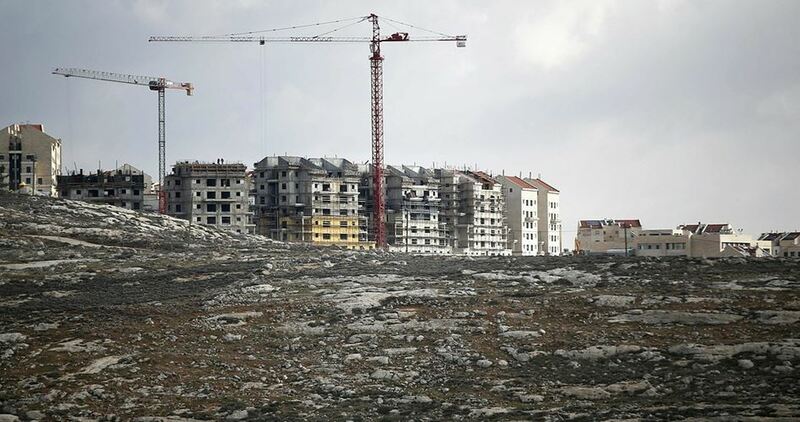 - The Israeli plan also includes expanding the settlement of Gilo and Jabal Abughunaim, with a total of 1,890 housing units in the coming three years. The Israeli cabinet was supposed to discuss a plan on Sunday 22/1/2017 to impose Israeli sovereignty over settlement blocs surrounding Jerusalem, including large settlement blocs such as Gush Etzion, Ma’ale Adumim, Givat Ze’ev, and Beitar Illit. Yet, at the request of the advisers of the US president Donald Trump, Israeli Prime Minister has put off the plan until after he meets with Trump in two weeks. The League strongly condemned the Israel Prime Minister Benjamin Netanyahu’s decision to approve the construction of 2,500 new settlement units in occupied Jerusalem. The Arab League called on the UN Security Council to shoulder its responsibility and put an end to Israeli settlement construction. 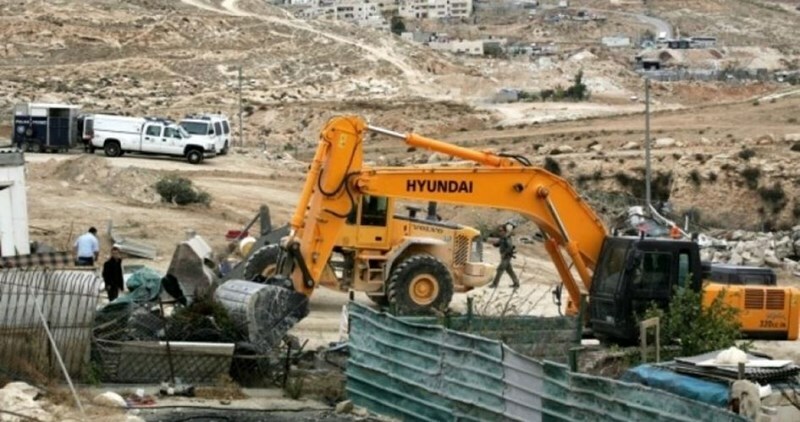 The statement said approval for the project came as a response to the UN Security Council’s recent resolution that demanded Israel to immediately and completely stop its illegal settlement activities in occupied Palestinian territories including East Jerusalem. Earlier on Tuesday, Netanyahu and his war minister, Avigdor Lieberman, approved the construction of 2,500 illegal settlement units in the occupied West Bank. The approval is the second of its kind since Donald Trump assumed the U.S. presidency Friday. Haaretz newspaper on Tuesday released pictures of a synagogue as it was being established on a seized Palestinian plot of land east of Qalqilya city in the West Bank. According to the newspaper, Mevasseret Zion settlers appropriated a piece of land in Nabi Ilyas area east of Qalqilya and embarked on building the synagogue. The seized land had already been annexed by the Israeli army for military purposes before settlers removed a “military zone” sign. 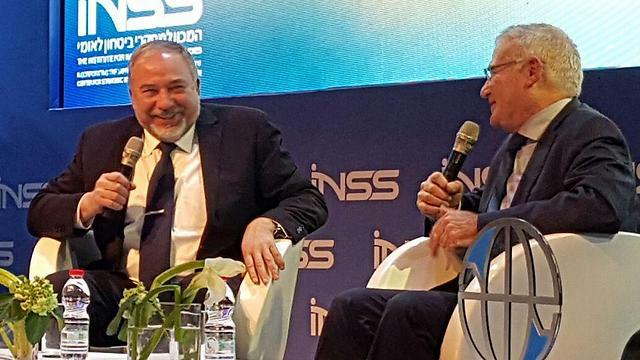 At a conference held by the Institute for National Security Studies on Tuesday, Defense Minister Avigdor Lieberman said that the IDF's orders are to "go in full force." "If the other side doesn't yield and raise a white flag, we don't stop." Lieberman also addressed the decision to approve the construction of about 2,500 housing units in Judea and Samaria and connected it to Donald Trump's taking office as the president of the United States: "There is nothing new about it, we have always constructed, including under the Obama administration." Lieberman criticized Palestinian President Mahmoud "Abu Mazen" Abbas, saying, "There is no one there to actually sign a dramatic agreement with that would change reality. We need a powerful leadership with sway in the field, but Abu Mazen is not a legitimate leader." He continued to say that "there is no Palestinian Authority. It doesn't exist. We keep forgetting the fact that the Gaza strip is ruled by Hamas and not by the PA."
"There were many good people who worked on an agreement. Why couldn't they work out the problem? It would be impossible to offer Abu Mazen more than what Olmert offered him in Annapolis, including dividing Jerusalem, rehashing the refugee issue, and the evacuation of the West Bank—everything. And what did we end up getting? A no." Liberman was asked what he would advise President Donald Trump. "It isn't right to advise Americans. Let's not exaggerate. We are a small country and they are a world power," said Liberman and verbally attacked the European countries: "I advise the Europeans, Americans and Russians to first of all steer clear of the Israeli-Palestinian conflict. Whoever wants to help solve the conflict should first forget the excessive involvement of the rest of the world powers, mainly that of Europe. It is mostly disruptive." Regarding the Elor Azaria case, Lieberman said, "I don't know whether the soldier did the right thing or not. That is not my job. Again, I advise everyone to accept and respect the military court's decision even if we are not very comfortable." Minister of Defense Avigdor Lieberman approved 2,500 housing units in the West Bank, the majority in major settlement blocs and 100 in Beit El in accordance with a High Court decision. Moreover, additional housing units will also be constructed for residents of Migron in accordance with a previous government decision. 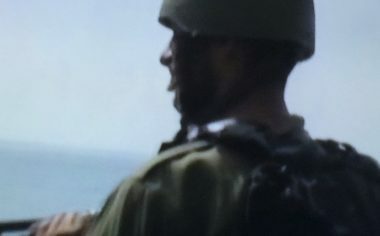 The decision was made between Minister of Defense Lieberman and Prime Minister Benjamin Netanyahu, who tweeted, "We are building, and we will continue to build." White House spokesman Sean Spicer did not answer directly when asked about Trump's reaction. He said the administration is still forming its foreign policy team and that President Donald Trump would discuss settlements and other matters when Netanyahu visits next month. "Israel continues to be a huge ally of the United States," Spicer said. "He wants to grow closer with Israel to make sure that it gets the full respect that it deserves in the Middle East." While Trump has signaled that he will be far more tolerant of Israeli settlement construction than his predecessors, he also has expressed a desire to broker a peace accord between Israel and the Palestinians, and siding closely with Israel on such a contentious matter could hurt U.S. credibility. Homes were approved in the following communities: 899 in Ariel, 652 in Givat Ze'ev, 260 in Tzofim, 154 in Oranit, 104 in Ma'ale Adumim, 87 in Beitar Illit, 86 in Kokhav Ya'akov, 81 in Etz Efraim, 78 in Alfei Menashe, 21 in Efrat, 20 in Beit El, 18 in Elkana, 6 in Sha'arei Tikva and 4 in Har Gilo. Trump has already invited Netanyahu to visit the White House next month, and both men, after speaking on the phone Sunday, promised close coordination on a range of sensitive matters. Netanyahu's office would not say whether he had consulted with the White House before Tuesday's announcement, but just a day earlier, the prime minister told a meeting of his Likud Party that there should be no surprises for the new president. for the international community. We oppose and condemn this move and it will have consequences. This decision delays every attempt to restore security and stability and it strengthens extremism and terrorism. This decision will throw obstacles in the way of any effort to achieve security and peace by any official. This decision is a provocation and insult to the Arab world and the international community and requires a real and serious position from the entire world." According to the statement, the decision to approve the additional construction was taken "to meet the needs of housing and continue with daily life," said Lieberman. "Life is going back to normal in the West Bank." Meanwhile, Lieberman also intends to present the cabinet an initiative for the construction of a Palestinian industrial zone near the village of Tarqumiyah. The industrial zone will be one of the largest in the West Bank and is set to include warehouses, fuel depots and more. Trump has signaled a softer approach to the settlements. Earlier this week, he did not react to an Israeli announcement to build over 560 new homes in east Jerusalem. Both his designated ambassador to Israel, David Friedman, and his son-in-law, Jared Kushner, now a top aide and Mideast envoy, have deep ties to the settler movement. Friedman and Kushner's family foundation have both been generous contributors to Beit El, one of the settlements mentioned in Tuesday's announcement. A delegation of settler representatives was invited to Trump's inauguration last week. Oded Revivi, the chief foreign envoy of the Yesha settlers' council, said he hopes Tuesday's announcement "is just the beginning of a wave of new building." Revivi led the delegation to the inauguration, the first time the movement has received such an invitation. Trump's ties to the settler movement are just one reason Israel's nationalist right is encouraged by the new administration. His campaign platform made no mention of a Palestinian state, a cornerstone of two decades of international diplomacy in the region. Trump also has promised to move the US Embassy in Israel from Tel Aviv to Jerusalem, a move long favored by Israel but vehemently opposed by the Palestinians. Since Trump took over, Netanyahu has been under heavy pressure from the pro-settler Jewish Home Party to move ahead on an explosive bill that would annex Maaleh Adumim, a major settlement near Jerusalem. A vote on the legislation, which threatens to unleash fresh violence and draw international condemnation, was put on hold this week, apparently so Netanyahu could coordinate his policy with the new US administration. Despite the positive signs for Netanyahu, Trump remains something of a wild card. Since taking office, for instance, he has appeared to backpedal from his promise to move the embassy. The Yesha Council actually expressed disappointment, saying, "It is too little, too late to meet the demand. After years of delays in construction, this limited decision does not answer the tremendous needs of Israeli settlement in the West Bank and the Jordan Valley. Sadly, this sham decision posing as a large approval of building permits is the same as previous occasions when only a few hundred will be built." The German Foreign Ministry expressed on Monday deep concern over the recent Israeli decision to build 566 new housing units in occupied Jerusalem. “We follow these developments with great concern and have repeatedly voiced our view: Building settlements in the occupied territories, also in east Jerusalem, contravenes international law and jeopardizes a lasting peace between Israel and Palestinians, which only a two-state solution can achieve,” the ministry said in a statement issued Monday. A day earlier, Israeli authorities approved building permits for 566 new homes in occupied Jerusalem. The approvals came just two days after the inauguration of US President Donald Trump, who had vowed during his election campaign to provide strong support for Israel’s settlement policy. Israeli Prime Minister Binyamin Netanyahu has asked Jewish Home ministers not to submit for discussion the law applying Israeli sovereignty to Maaleh Adumim, Israeli news sites reported Saturday. Netanyahu justified the step by saying Israel needs to work a while with US President Donald Trump before taking any significant political steps. The law is scheduled to be submitted on Sunday, after which the Knesset will vote on whether or not to pass it. During Sunday's meeting, Netanyahu is expected to discuss Trump's policies with the Knesset. On Saturday evening, Netanyahu said he is planning to speak with Trump about the Iran threat. Bennett responded by saying, "Iran is important, but preventing a second Iran in the heart of Judea and Samaria is no less important. We must not allow the 'Iran threat' to be used as an excuse to miss an historical opportunity to prevent Palestine from developing on Israel's Route 6." The Prime Minister further claimed that the associates of US President Donald Trump asked Israel not to surprise them with unilateral steps. After Donald Trump has been inaugurated as US President, Netanyahu asked Israeli Education Minister Naftali Bennett to postpone the vote on the bill to apply Israeli sovereignty over Maale Adumim until an orderly discussion could be held on the issue. Channel 2 reporter Udi Segal learned that Bennett, who recently has been trying to hold a discussion on applying Israeli sovereignty over Maale Adumim, agreed to review the matter after a discussion will be held on the subject Sunday. 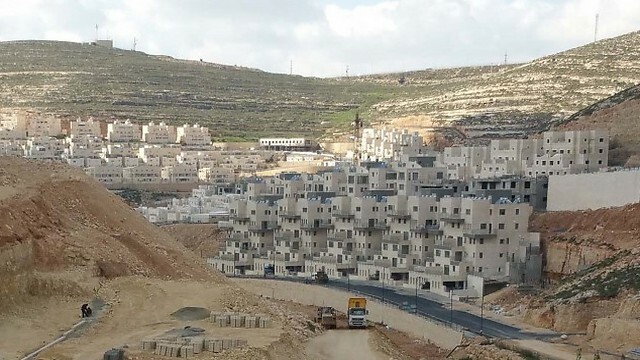 Recently, Maaleh Adumim mayor announced the launch of a so-called I1 settlement project connecting the settlement to Occupied Jerusalem, in a move that is said to have dealt a deadly blow to the two-state solution and to the establishment of a Palestinian independent state. The project will reportedly sever the ties between the northern and southern West Bank.